After it was revealed that Jordi Vilasuso was joining the “Days of our Lives” cast, Serial Scoop breaks word that Daytime Emmy winner Vincent Irizarry is also hitting up the fictional town of Salem. 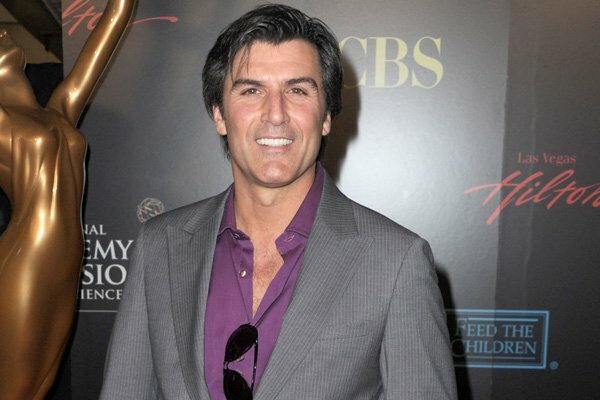 Irizarry, who actually won the Daytime Emmy on this day 6 years ago, is known to many fans for his numerous soap roles. He first gained fame when he played the character of Lujack on “Guiding Light” in 1984. He would soon be seen on “Santa Barbara” as Dr. Scott Clark. In 1991, Irizarry returned to “GL” as Nick McHenry, Lujack’s brother, where he stayed until 1996. No other information has come to surface on Irizarry’s character, but stay tuned at THE BUZZ as it comes forward.